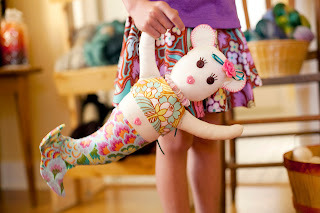 The Phoebe Mermouse Doll is my first published sewing pattern... it is included at the end of our new book, Phoebe's Birthday. 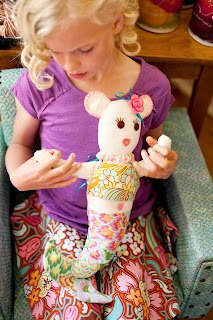 This doll pattern uses fabric from Amy Butler's gorgeous line, Soul Blossoms, and only has four pattern pieces. 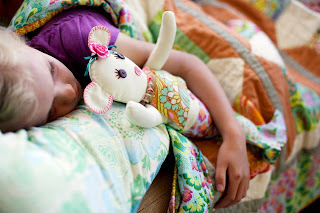 It is simple enough for a young stitcher to create on her own with just a little help. 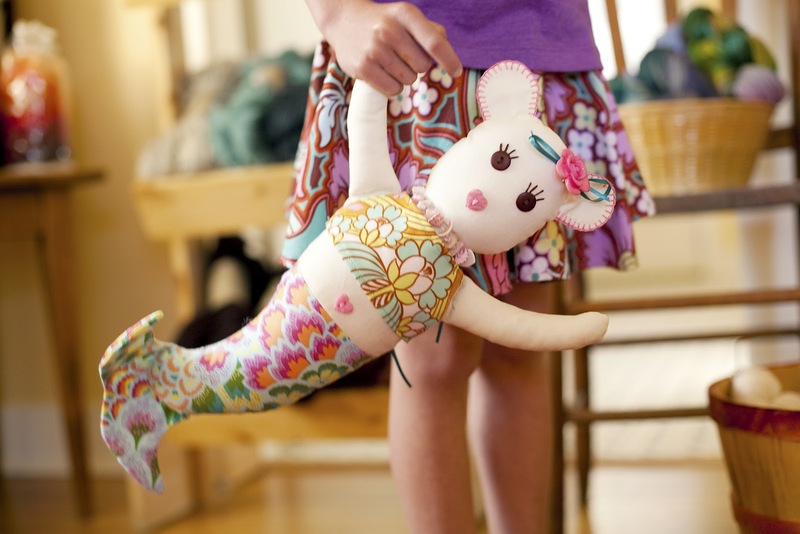 Phoebe Mermouse has a special meaning in the new story, so I won't spoil it for you here. The little gal is rather sweet, if I do say so myself. I cannot wait to see the little mermouse-es (mermice?) that you stitch up! You were close! Thank you so much for your kind words... 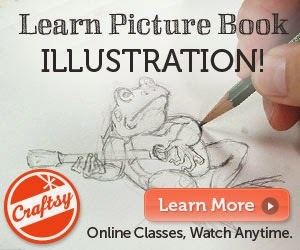 I can't wait to see what you guys stitch up!